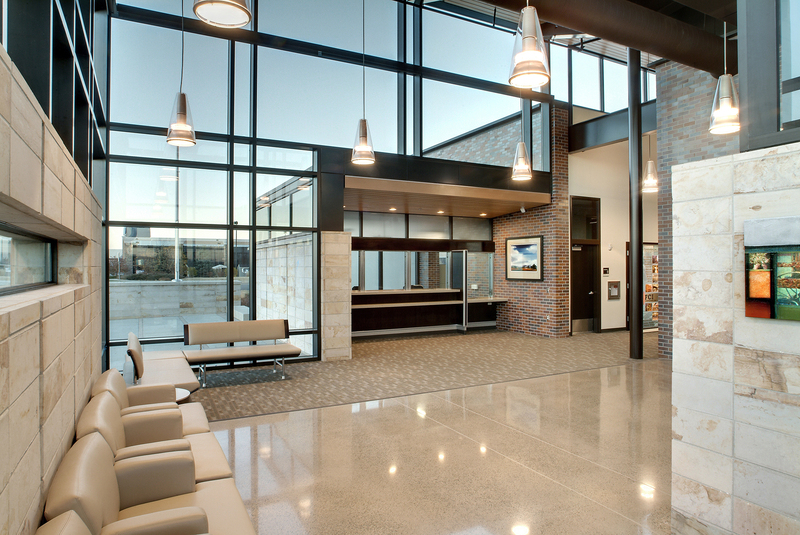 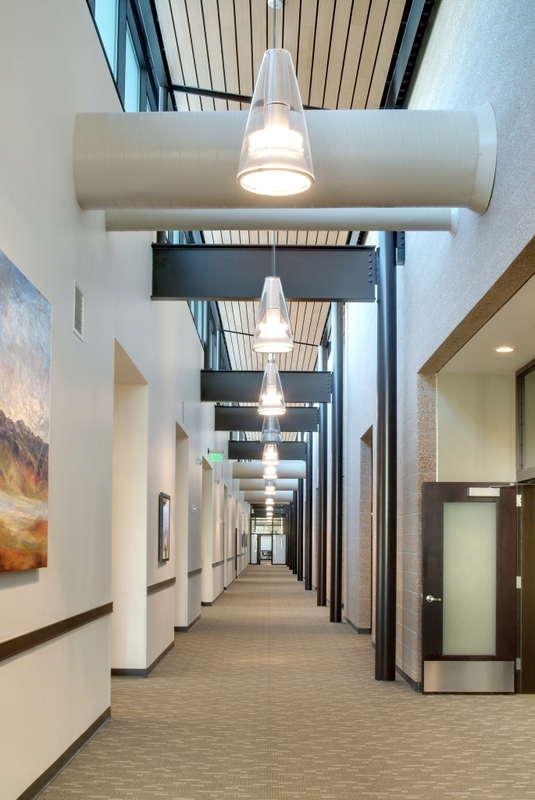 Parker, CO | This new 54,000 SF, facility for the Town of Parker was a CM/GC project. 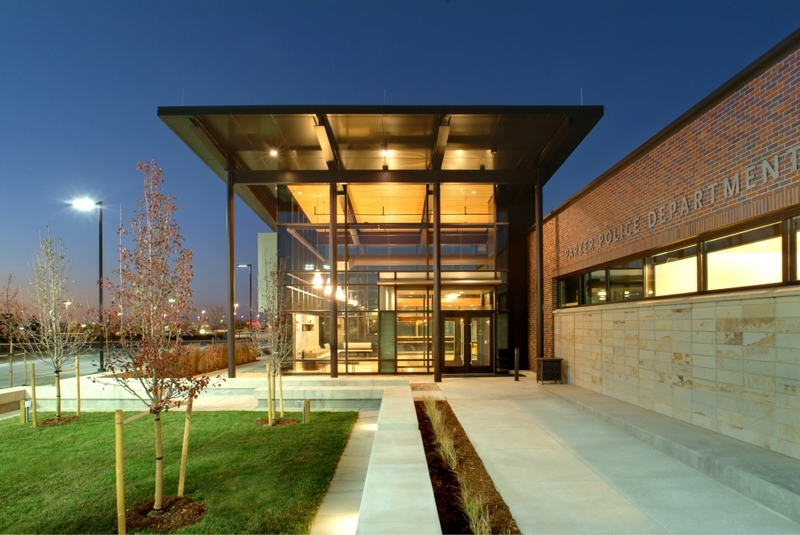 The high profile building features, evidence storage, armory, sally port, holding cells, emergency operations center, interview rooms, 911 call center, touchscreen building automation system that controls temperature, lighting, & security throughout building. 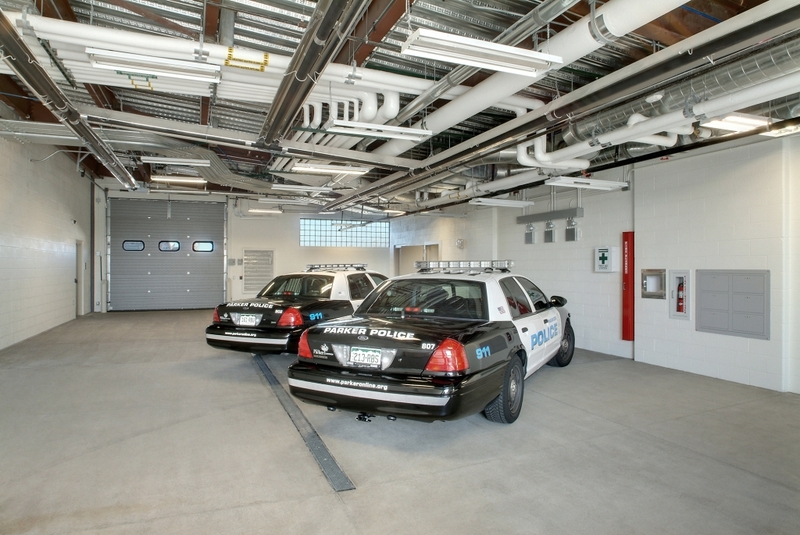 The state-of-the-art facility allows Parker to perform their own 911 call operations, crime scene investigation, & evidence handling. 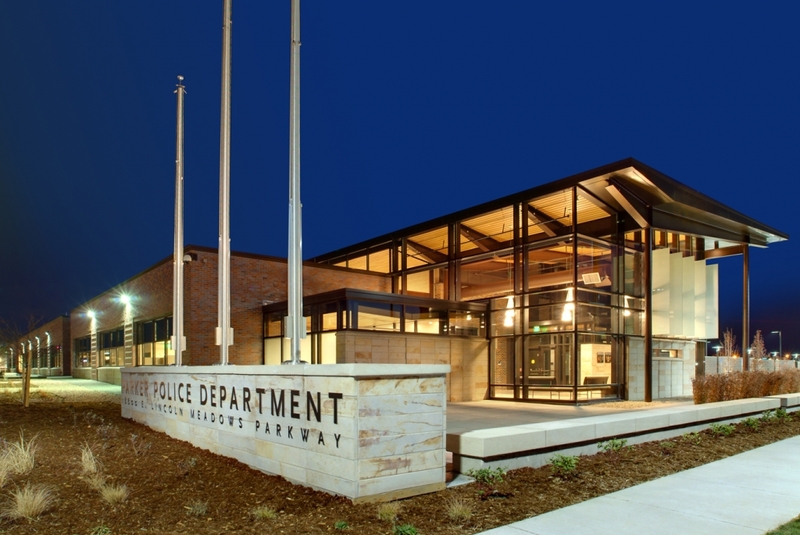 The Parker Police Headquarters is LEED® Silver Certified and received the Associated Builders and Contractors’ Excellence in Construction Award of Merit and one of ENR Mountain States Top Projects in 2011.